As IP CCTV market continues to develop rapidly, its undisputed leader, Axis Communications, doesn’t give up ground. With ever growing product selection, proven quality, aggressive push into HDTV segment and the support by practically all NVR systems, Axis remains the true market leader. After negotiating a more favorable pricing structure about half a year ago, we started to see a dramatic rise in popularity of Axis products among CCTV.Net dealers. 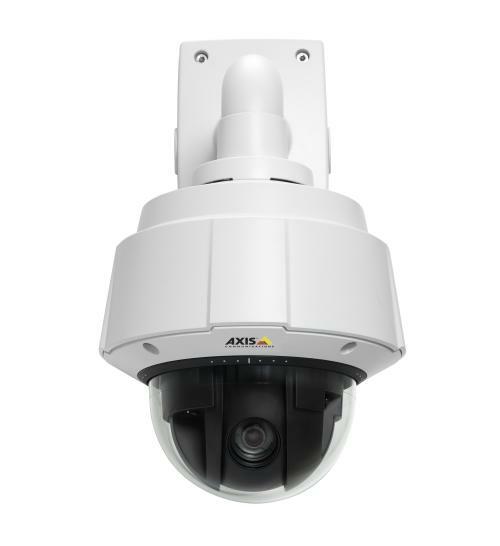 AXIS Q6034 PTZ Dome Network Camera, a high-performance HDTV 720p PTZ dome with outstanding mechanical precision and speed and 18x zoom for indoor applications. 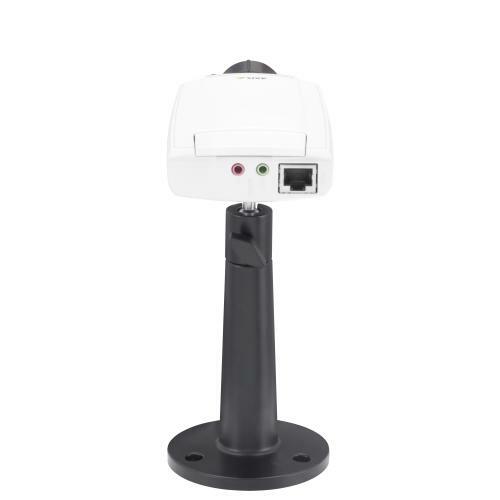 AXIS P5532 PTZ Dome Network Camera, a cost-effective PTZ camera with D1 resolution and 29x optical zoom for indoor applications. 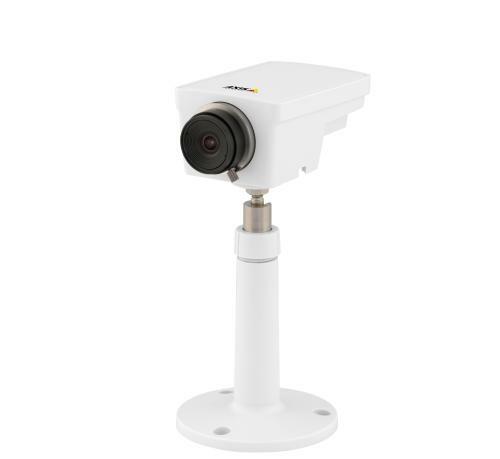 AXIS P1347 Network Camera, a fixed indoor ready camera that provides 5 megapixel resolution, and superb image quality with P-Iris for applications that require high image detail in a limited area or coverage of a large area. AXIS P1347-E Network Camera, a fixed outdoor-ready camera that provides 5 megapixel resolution, and superb image quality with P-Iris for applications that require high image detail in a limited area or coverage of a large area. AXIS M11 Network Camera Series, comprising 4 compact and affordable fixed cameras, ranging from an SVGA model to an HDTV, varifocal, DC-iris version. As always, all four VMS providers we distribute, LuxRiot, NUUO, Exacq and Mirasys, continue to maintain the full integration with entire Axis product line.